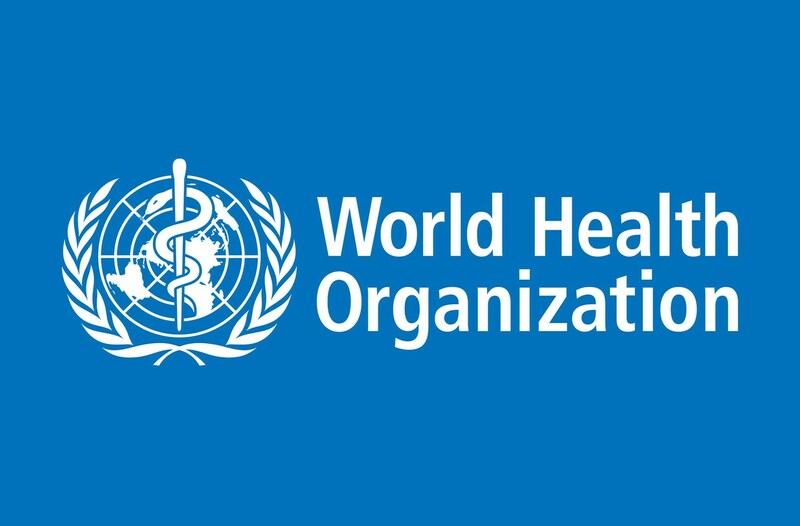 The World Health Organisation has issued a stark warning to Europe as the prevalence of measles infections is at its highest rate in a decade. According to recently released data, 82,596 people were infected and 72 (children and adults) died from the preventable disease during 2018. These latest statistics are the highest in ten years noting that they are “three times the total reported in 2017 and 15 times the record low number of people affected in 2016”. Measles was reported in 47 of the 53 WHO European region countries last year. Interestingly, over 92 per cent of the reported cases were present in just 10 countries with Ukraine having the highest number at (53,218), Italy and France registering between 2500 and 2900 cases respectively, and Albania with almost 1500 cases. Measles is a high contagious virus that is spread through the air via coughing and sneezing. Symptoms include fever, a rash all over the body, a blocked nose, and red eyes. Whilst most people that contract the disease will make a recovery within two weeks, children, the elderly, those with compromised immune systems or other medical issues are at risk of more serious consequences. The mortality rate of the disease is up to 20-30 per cent depending on the level of healthcare available and the individual that is infected. The disease can be prevented via means of a vaccination given to babies. In most countries, including Albania, the vaccination is free and if administered at 12 months, offers 95 per cent immunity to the disease. Whilst vaccination rates cross the region stand at approximately 90 per cent, the 10 per cent that are not vaccinated are causing number of infections to rise. Those that do to get vaccinated pose a risk, not only to themselves but to babies that are too young to be immunised or those who cannot be vaccinated for medical reasons. The concept of herd immunity is that if the majority of the population is vaccinated and therefore immune, the disease becomes eradicated to the point that it poses no risk to those who are not vaccinated due to age or medial conditions. Vaccination rates have been dropping globally due to the prevalence of people believing that there is some link between the vaccination and autism. The link was first mentioned in a study which has since been withdrawn and widely debunked as myth by medical organisations and professionals all over the world. No study has ever found any link between giving vaccinations and the occurrence of autism in children. Vaccinations including measles are free across Albania and are available in hospitals and public health centres meaning that there is little excuse not to have vaccination rates of at least 99 per cent.